I can’t agree more because a little daily cleaning up lessons the burden of clearing up a mountain of clutter. 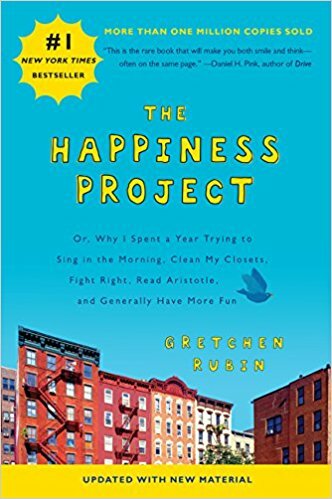 As I continued to read the chapter I was happy to know that some of her ideas about tidying up resonates with what we do in our small apartment. Here are three things we’d like to point out from the book. Ms. Rubin points out that if tasks can be done within one minute, don’t postpone doing it. We try to do the same in our household: groceries are put away immediately, bowls are washed as fast as possible, clothes are put away when washed and folded. Make it a point to clear things away ASAP. Ms. Rubin dedicates 10 minutes before bedtime to tidying up. In our household, we don’t confine ourselves with a time limit, we just do it. 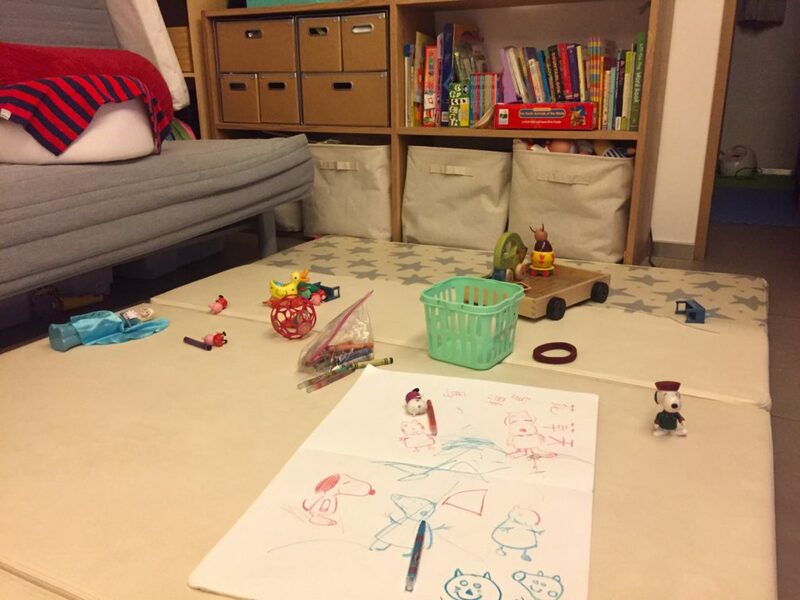 But practically speaking, if we don’t clear our daughter’s toys off the floor, they become tripping hazards. 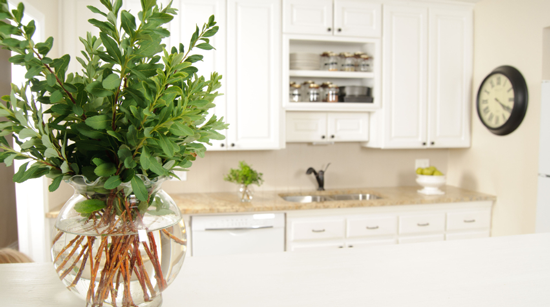 When living small, a little mess is a lot more noticeable. This is such a simple statement but so very true. Our biggest problem are the remote controls! They are often hidden under our sofa pillows or hidden in plain sight among things on our dining table. Can’t find your phone? Maybe it’s time to clear the mail on the table? You’ll be amazed with what you’ll find after a quick clean up. As a family we remain realistic about tidying up. We know there are some days that our kids are just not having it or we are just ridiculously exhausted. It’s not a huge deal if the above three things can’t be done on the odd occasion. I know I’m guilty of NOT adhering to them all the time. Just try your best in making them your habit. Think of them like brushing your teeth or making your morning cup of Joe. The more you do things, the more you run on automatic and the less difficult it will seem. Because at the end of the day, who doesn’t want a serene and calm space that makes you happy.